Kamera Betrug: Canon EOS EOS 5D Mark II + 2 Lenses für 1.600 Euro. Canon EOS EOS 5D Mark II + 2 Lenses für 1.600 Euro. Toni aus der Schweiz hat uns mehrere Betrugsschreiben zukommen lassen. Im Folgenden veröffentlichen wir wieder einmal Anzeige, bei der der Verkäufer wegen seines Jobs nach London gezogen ist. 1.600 EUR sollen die EOS 5D Mark II sowie zwei Objektive und Extrazubehör kosten. Auch hierbei raten wir die Finger davon zu lassen, vor allem weil der "Verkäufer" Marco Docks auf Englisch antwortet, obwohl er in einem deutschsprachigen Portal inseriert. 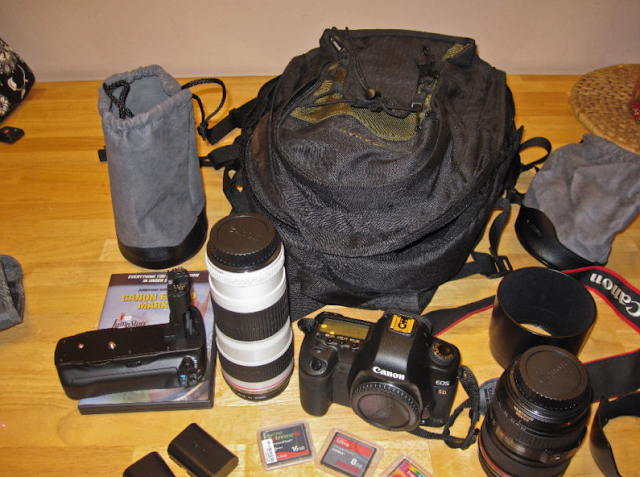 I saw your interest in buying my Canon EOS EOS 5D Mark II 2 L Lenses Lots of Extras. my price ( 1600 EURO ) or tell me which price should be good for both of us if u consider mine incorect. inspect the product (you have 7 days for inspection). You will receive the package in approx. 48 hours after the payment to DPD is checked! inch Clear View LCD and a rugged build. I’ve taken less than 500 pictures with this camera. pixels! Full HD 1080P video! This is a professional Camera! been babied! Never exposed to the elements. Never dropped. Of course this package comes with the Canon EOS 5D Mark II body. Perfect Condition. This includes documents, charger, software and etc. Everything. The first is a Canon Zoom Lens EF 24-105mm 1:4 L IS USM. carrying cases and their hoods. SanDisk Extreme III 30MB/s 16gig card. SanDisk Ultra 30MB/s 8gig card. with protection cases. All work perfectly. Works perfectly! Batteries are in perfect condition. backpack to carry this camera and extras since day one. It is included as well!